A. D. Woodcraft welcomes you to the site. 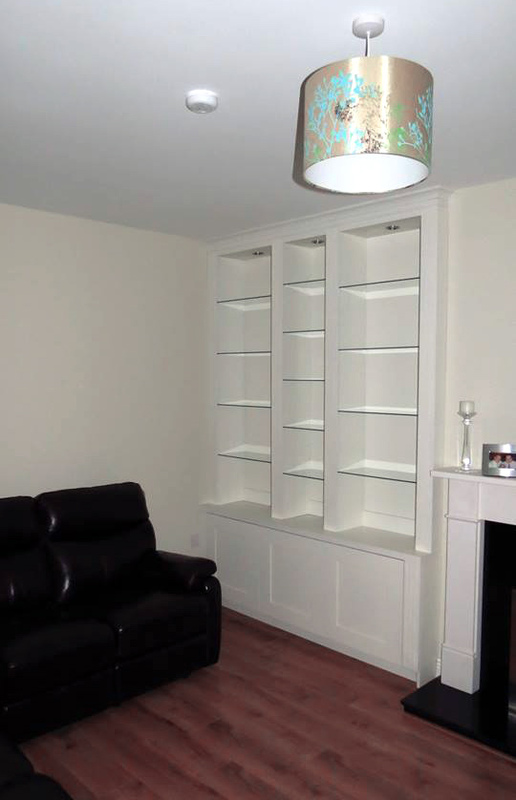 A. D. Woodcraft is an Irish owned company specialising in quality custom carpentry in Ireland. 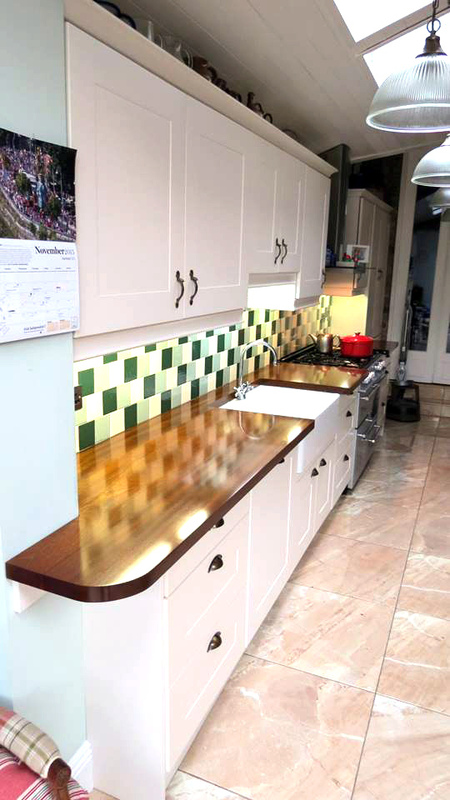 A. D. Woodcraft was established in early 2011 with the vision of providing domestic and commercial customers with uniquely handcrafted kitchens, wardrobes and cabinets in Ireland. A full range of carpentry services are offered including shelving and press installation; laying timber floors; fitting doors and locks; property maintenance, restoration work and French polishing. 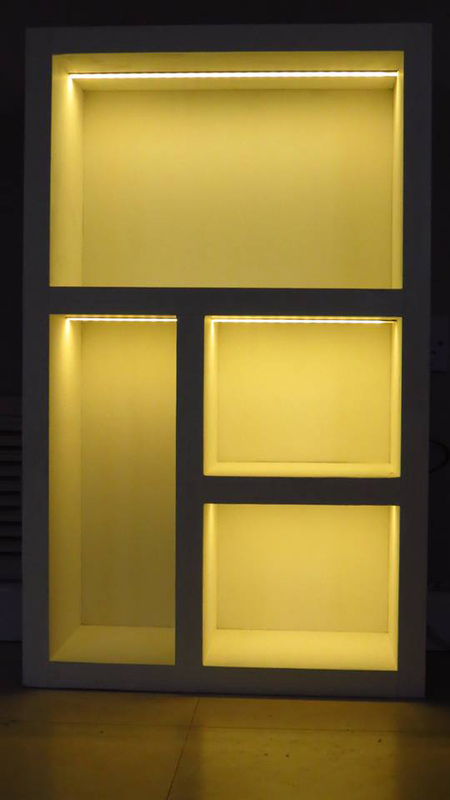 A. D. Woodcraft’s mission is to provide high-quality products and expert installation at the lowest possible cost. A. D. Woodcraft values its reputation and prides itself on our attention to detail, our superiority of products used, and our consistent, high standard of installation provided. 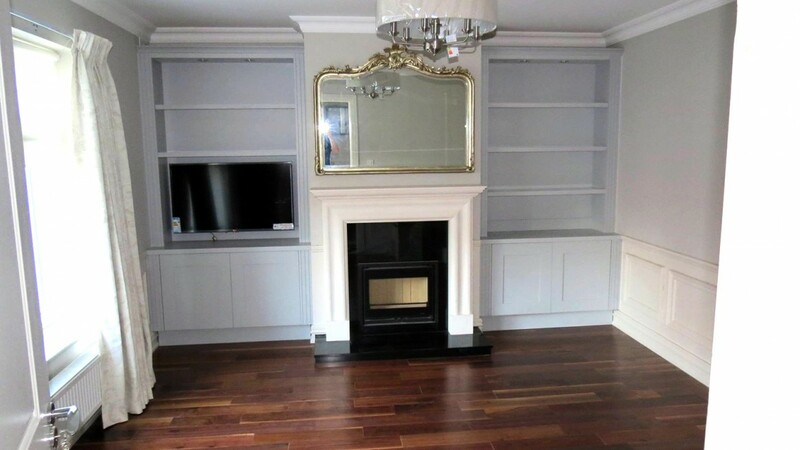 A. D. Woodcraft sources and uses Irish products where possible; project manages the entire job from start to finish; and offers a free call out and quotation service for all potential customers. A. D. Woodcraft was founded by Austin Denneny, a past pupil of Terenure College, Dublin. 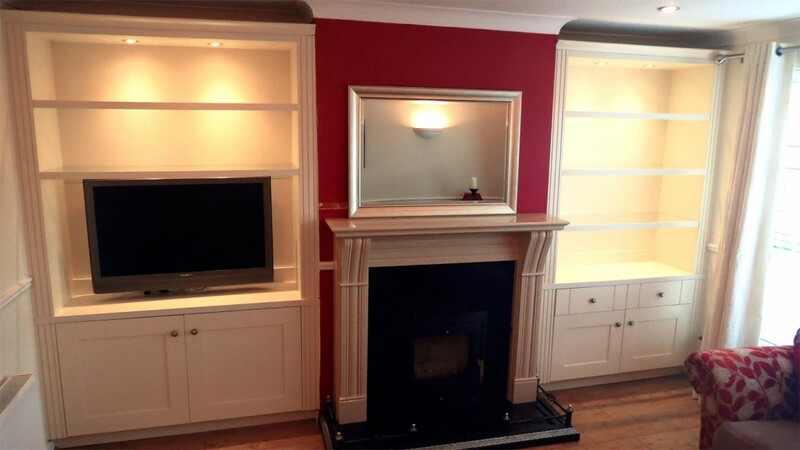 Austin’s passion for his craft prompted him to leave school at 16 years of age to undertake a four-year certified course/apprenticeship in cabinet making with the Irish state agency FÁS. During his apprenticeship, Austin learned his craft under the guidance of an experienced and highly skilled master craftsman. After this, he was employed by one of the biggest kitchen manufacturers in the country. With ten years experience behind him, Austin left Ireland in 2008 and went to Australia where he was employed by a master craftsman and owner of a large joinery company in Sydney. 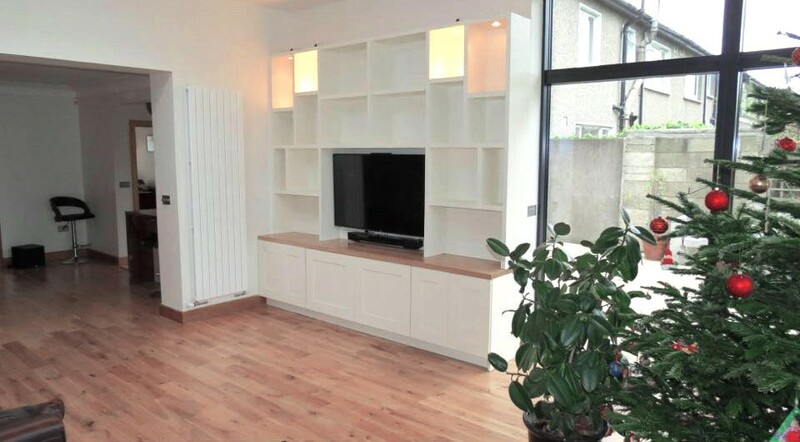 He returned to Ireland in 2009 and after doing his own research identified that there was a business opportunity for high-quality custom cabinets and carpentry at affordable prices.